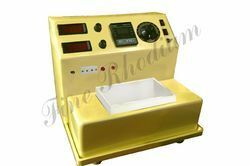 Leading Manufacturer of gold plating machine, electro chatka 5 ltrs, chatka 10ltrs modular and chatka gold plating 2 ltrs with timer from Mumbai. 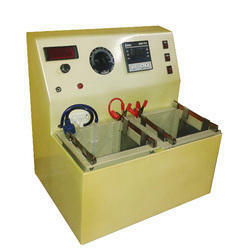 Gold flash plating machine 5 ltrs with digital display for volt, amps, timer. 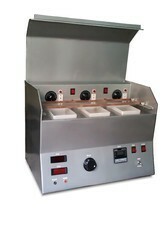 Heater & temp. 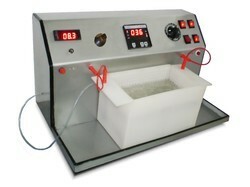 controller. 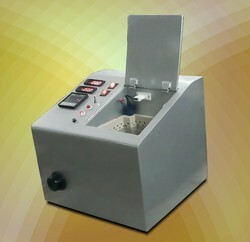 gold flash plating machine of 2 ltrs single tank with digital display for volt, amps, timer, full plastic body.